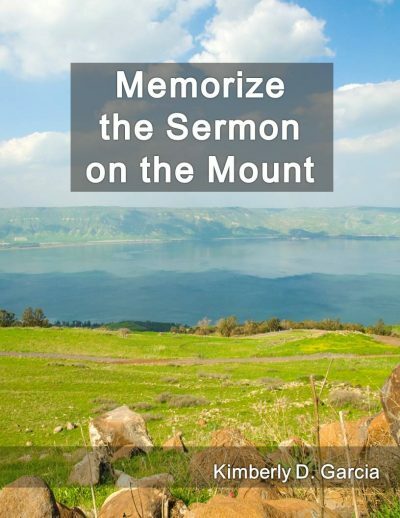 In “The Sermon on the Mount” volume, students can memorize Matthew 5, 6, and 7. This sermon was selected because in “The Sermon on the Mount,” Jesus Christ took the time to provide us with these words of wisdom, guidance, and instruction. These life lessons from Jesus teach us to love each other, to love the Father, and to live a Christ-like life. This system presents an innovative approach to memorizing Scripture. 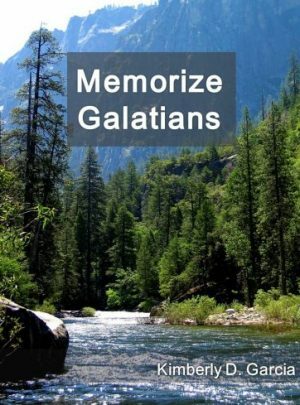 It lays out, step-by-step, a systematic method for memorizing Scripture. On Day five, write the entire passage from memory. 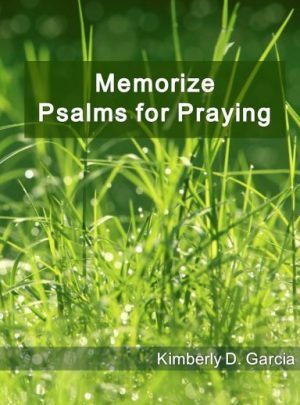 Memorize the Sermon on the Mount contains 23 weekly lessons with three processes of memorization: memorization by reading, memorization by hearing (as students read out loud), and memorization by writing. 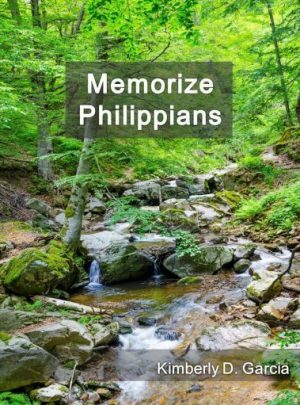 Memorize the Sermon on the Mount is a open-and-memorize book.